The 75th Annual Golden Globe Awards took place this evening, with the Hollywood Foreign Press Association selecting their favorites in film and television for the past year. Game of Thrones competed in a major category once again, and several GoT stars showed to support it, and dazzle the crowds on the red carpet. Nominated in the category of Best Television Series – Drama, Game of Thrones was up against The Handmaid’s Tale, Stranger Things, This Is Us, and The Crown. Unfortunately, GoT lost to the Hulu drama The Handmaid’s Tale, an adaptation of Margaret Atwood’s classic novel. It didn’t come as a huge shock, since this was a very competitive year in the category. While it’s disappointing to lose the prize, at least GoT lost to a show as stunning and well-made as The Handmaid’s Tale! 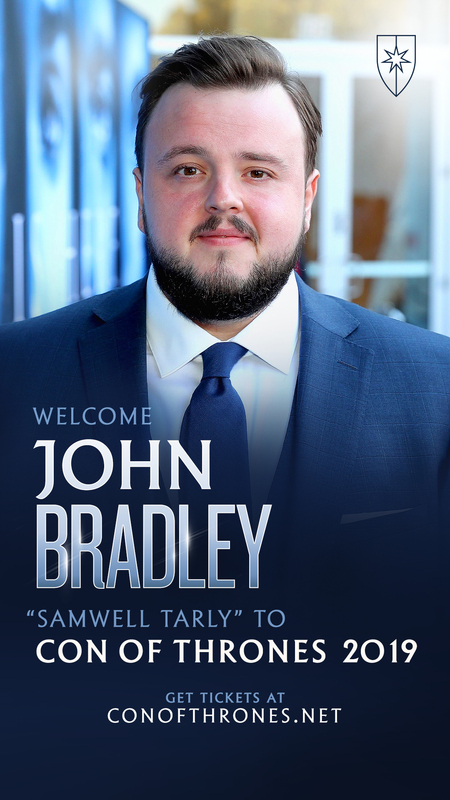 As for the cast, they turned it out on the red carpet at the Beverly Hilton in California, leaving behind the furs of Westeros and wearing their best in black. Along with their red carpet appearances, Emilia Clarke and Kit Harington are presenters tonight for the TV Comedy Actor and TV Comedy Series categories. 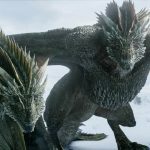 Brad Pitt Bids $120,000 to Watch Game of Thrones with Emilia Clarke! 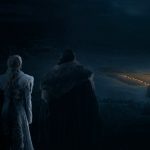 Game of Thrones Season 8 set develops: King’s Landing gets ready for battle! Wow. What’s that scrap heap that Gwen is wearing? She can usually make any dress look awesome, but that one is a loser. 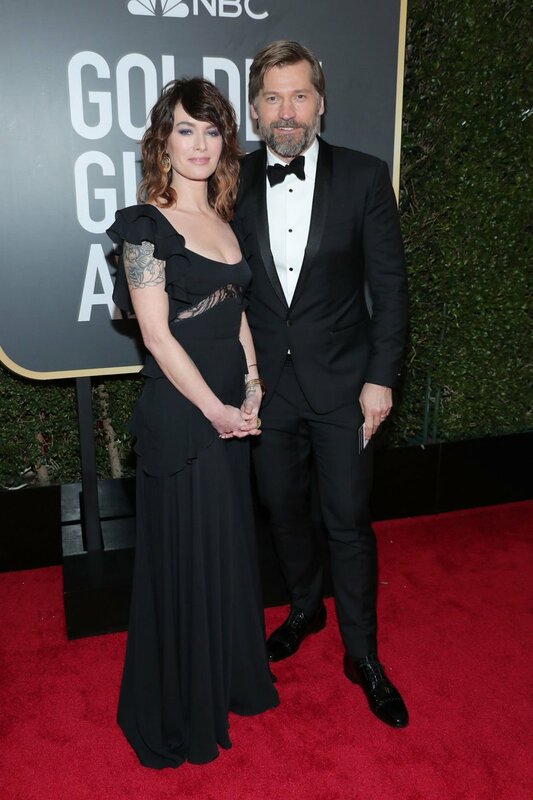 I really like the way the black lace inset on Lena’s gown looks like a continuation of her tattoos. Is that latex, neoprene, vinyl, or Kevlar™? …Mostly, it’s freaking awesome that everyone is wearing black in solidarity against sexual harassment in the industry! About time. Get rid of the pigs. 🐷🐖🐖🐖. Rip them all out, root and stem. It has nothing to do with competition. Game of Thrones just isnt that good. Its the Transformers franchise of HBO. 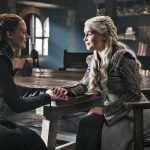 The HFPA’s signature on the TV side is championing new stuff (like the two wins tonight for The Marvelous Mrs. Maisel, a great show if you haven’t watched it), so it’s not especially surprising that they aren’t awarding GOT at this point, even apart from the buzz around The Handmaid’s Tale (incidentally, this is a rare case where the Emmys got to a show before the HFPA did). Given how much I absolutely detest Margaret Atwood and her pretentious sh*t, it’s especially too bad that GoT didn’t win. 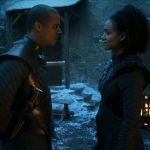 But it was no surprise, final season perhaps! 😊 Everyone looks so dang good, Emilia’s dress is killer, and it is so so nice to see Lena! Oh, come off it you fool! I’m no fan boy, but putting it in the same sentence as Transformers is laughable. Will Jaime have beard in the last season? She’s the only one of the bunch that hasn’t seemed to age! Gwendolyn as well I guess. Ten Bears: Rip them all out, root and stem. You probably didn’t hear the recent interview with Bryan Cranston – apparently Harvey W. will be forgiven and allowed back into the industry if he shows he’s sorry enough. Frankly Im surprised The Crown didn’t win best drama. HMT was good, but there was so much going on in this brit show. 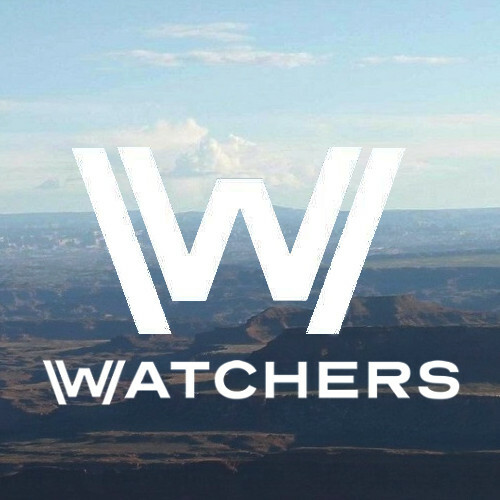 Just finished the second season, before they change the cast for the third. Hope next year something good comes to them, at least to Claire Foy who is just brillant as the queen. As for Atwood, not sure what yoi mean by pretentious, but she is a pretty amazing author. If nothing else, read “hagseed’ her take on The Tempest. But your mileage may vary as always. 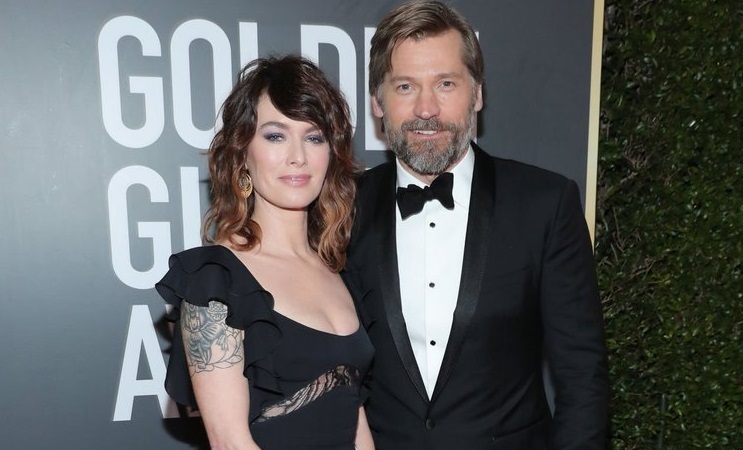 Lena is amazing, liks always, and she looks good next to Nikolaj (not bad himself). I tried to like Gwen’s dress, for Gwen’s sake, and I keep on trying… I dislike Emilia’s hair, imo she should leave this colour to Daenerys and stay a brunette. Firannion: Wow. What’s that scrap heap that Gwen is wearing? She can usually make any dress look awesome, but that one is a loser. Lena looked really amazing! 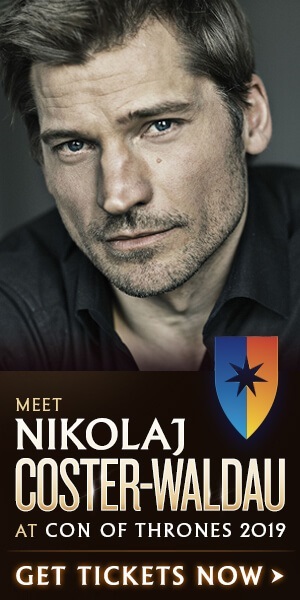 I don’t really like Nikolaj’s beard he looks a bit scruffy, but he is properly suppose to have the beard. All of the pictures with Kit and Emilia together looked really amazing! i know! 🙂 I usually stay away in the offseason, also, I was on vacation for 6 weeks and just got back to Canada. Did I miss anything important and non-spoilery during the last few months? Sandor/Brienne’s little looks/smiles at each other after discussing Arya was one of my favourite moments in the whole damn series. Like both have a begrudging respect despite trying to kill each other over their little ninja friend. Just loved it. Come on. Black is pretty much standard formalwear. If they really wanted to make “a statement”, they’d choose something that actually stood out. Different problems prevented me from visiting the site as much as I wanted and I had almost no time to write. It’s good to be back, I hope time will be more generous to me. I’m really happy to “talk” to you again. Fine picture, by the way! 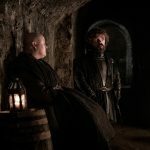 Question #1 about the Brienne-Sandor scene in S7e7: I am pretty sure I understood what Sandor’s last line meant…but I am not entirely certain. 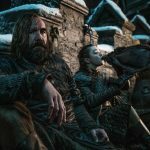 Is Sandor saying he won’t be the one protecting whoever gets in Arya’s way — or that he won’t be the one to get in her way? Ten Bears: Is Sandor saying he won’t be the one protecting whoever gets in Arya’s way — or that he won’t be the one to get in her way? I interpreted it as the latter. Tbh, it hadn’t occurred to me to interpret it as the former. Wolfish: I interpreted it as the latter. Tbh, it hadn’t occurred to me to interpret it as the former. 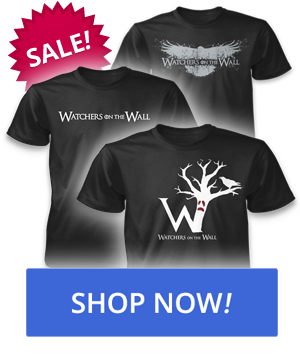 I do look forward to some scenes with Arya and Sandor again… hopefully right away in the season. Lena is so too much…. 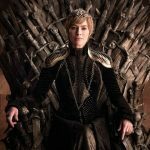 Flora Linden: You probably didn’t hear the recent interview with Bryan Cranston – apparently Harvey W. will be forgiven and allowed back into the industry if he shows he’s sorry enough. The only way they should be allowed back into the movie industry is on work furloughs to scrape gum off the undersides of seats in movie theaters, and for latrine cleaning duty on weekend nights when theaters serve beer and nachos. I love her. I am going to “joy-watch” her in “Imagine Me and You” with Piper Perabo. It’s a somewhat corny rom com, but it’s title and plot revolve around one of the top hits of my favorite Oldies group, The Turtles (“Happy Together”). And Lena is delightful. It’s probably better to be too busy than to have to much time on one’s hands, Shy Lady D, but happy to see you back. With some relapse in my coeliac disease [must have had something cross-contaminated with gluten as I try to be careful] and then breaking my arm before Christmas I spent too much time on YouTube and watched some of those silly ‘transvestigation’ videos. I think they are made by trolls but people have alleged that Khaleesi was born a dude and ‘transgendered’ and Kit was born a female and SOME people believe them! The time I spent watching those loopy videos is time I’ll never get back. So I’m trying to watch sensible videos if I go to YouTube now! Getting back on topic, Lena does look attractive. I think she has deserved to win on more than one occasion and NCW should at least have had a nomination for season 3 but I don’t think GoT will win any more golden globes though I’ll be glad to be proven wrong. many who have misused their positions so apologies if you or someone else has already addressed that. Old Joe Public could boycott any productions he’s involved in though if he’s ‘forgiven’. I did mention the loopy videos in the forums a while ago when I was fresh off them and feeling angry but unless anyone who has been maligned takes them to court I suppose they’ll continue with their venom. Maybe you could find some comedy series to keep you busy and lift your spirits. I recommend Upstart Crow (a mock history of how Shakespeare got ideas for his plays) and The Marvelous Mrs Maisel, about a young wife in New York, in the 50ies, who proves to be gifted at stand up comedy. Ten Bears: I love her. I am going to “joy-watch” her in “Imagine Me and You” with Piper Perabo. Oh goodness. After watching some clips of “Imagine Me & You” starring Lena Headey & Piper Perabo, I realize that Piper Perabo as a blonde looks more than a little like Emilia Clarke as Daenerys Targaryen. Imagine you and me is a nice movie. It’s also nice to see Lena in a complete different role. Upstart Crow has Gemma Whelan I think though have not seen it. Shy Lady Dragon: The Marvelous Mrs Maisel, about a young wife in New York, in the 50ies, who proves to be gifted at stand up comedy. I don’t normally have a sub to Amazon Prime but during my Christmas shopping I somehow signed up for a month trial. TMMM was the first thing I started watching and binged the entire season immediately. Rachel definitely deserved the GG. She was fantastic! I don’t want to pay for Prime so I ended the trial but I’m certainly going to find a way to watch the next season when it comes out. Yes, Gemma is in the main cast! She plays a young woman trying to be the first actress in England, although all the men in the theatre business are appalled by the idea. How could I forget to mention lovely Gemma? Rachel Brosnahan is the heart and soul of The Marvelous Mrs. Maisel, but the entire cast is good. I really enjoyed Tony Shalhoub’s and Marin Hinkle’s acting. Me too. 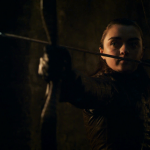 GoT is at its best when a season opens or closes with an Arya scene. YAAASSS. So many reunions to look forward to, and this one tops my list. Jaime and Bran are in second for me. 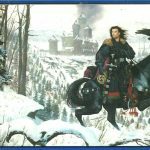 I really, really hope D&D do it justice.